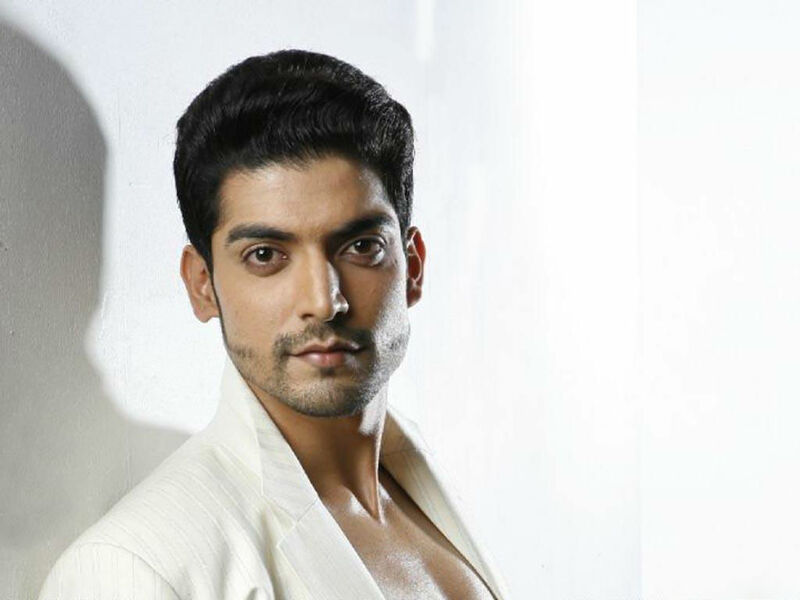 Gurmeet Choudhary is an Indian television actor and model. He debuted in the show Ramayan as Shri Ram and Lord Vishnu and played the role of Maan Singh Khurana in Geet - Hui Sabse Parayi. He is currently seen in Zee TV's Punar Vivah as Yash Sindhia. 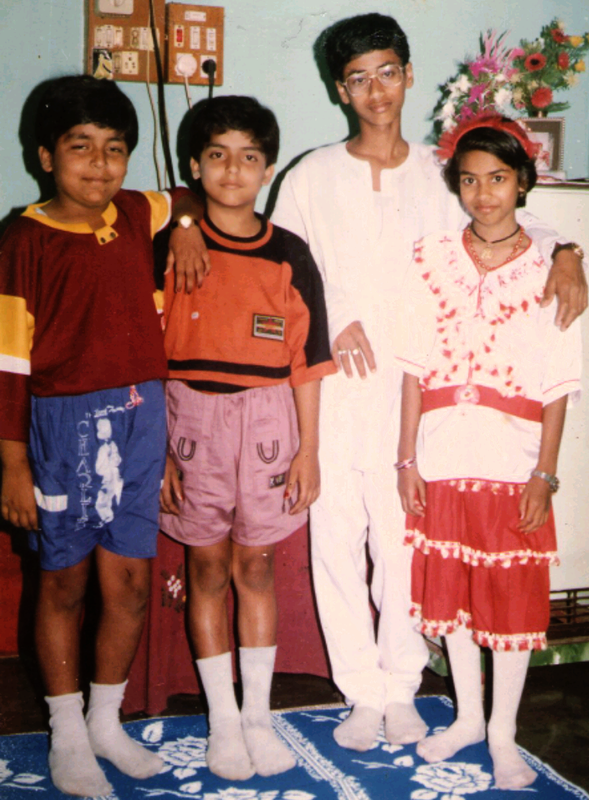 Gurmeet Choudhary was born on 22 February 1984 in Chandigarh to Sitaram Choudhary (Father), he was in the army & Anmol Choudhary (Mother) & he also have an elder brother, who is a doctor. They are originally from Jairampur, Bhagalpur district, Bihar. He was brought up in Jabalpur and Chennai. He is married to Debina Bonnerjee, his co-star of Ramayan. In 2006, Gurmeet Choudhary debuted as the negative character in Indian television's first 3D TV series, Mayavi, a Tamil production by GV Films for Jaya TV which was later dubbed for the Telugu and Malayalam television. Gurmeet Choudhary's next appearance on television was as Shri Ram, for the religious series Ramayan opposite his wife Debina Bonnerjee. He later participated in a reality series Pati Patni Aur Woh with his wife. He got his big break with STAR One channel's series Geet - Hui Sabse Parayi opposite Drashti Dhami, where he essayed the role of a business magnate Maan Singh Khurana. This series earned him wide accolades and fame for his fabulous acting and sizzling chemistry with his co-star. He is currently seen in Zee TV's show Punar Vivah as Yash Sindhia opposite Kratika Sengar. He also participated in dance reality show Jhalak Dikhhla Jaa Season 5 as a contestant on Colors TV with choreographer Shampa Sonthalia and is the winner of the show.